What’s Behind the Buzz Surrounding Puma Basketball? Puma dove back into the basketball category in 2018 with the launch of Puma Basketball, announcing its multiyear marketing partnership with the NBA just days before the start of All-Star Weekend. While product seeding may seem like a turnkey process, there are many factors a brand must consider to effectively reach influencer communities in an authentic, measurable and impactful way. When taking calculated risks, we often look for case studies and proof points to support decision making and/or use in brainstorms to spark ideas. 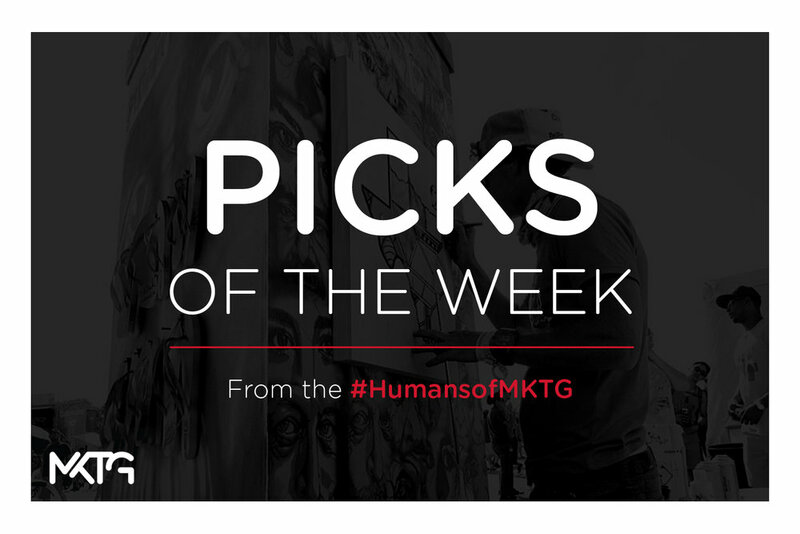 In order to accumulate this best practice list, we brought together the #HumansOfMKTG at our Roundtable to bring forth their favorite example of a brand who has taken a calculated risk.